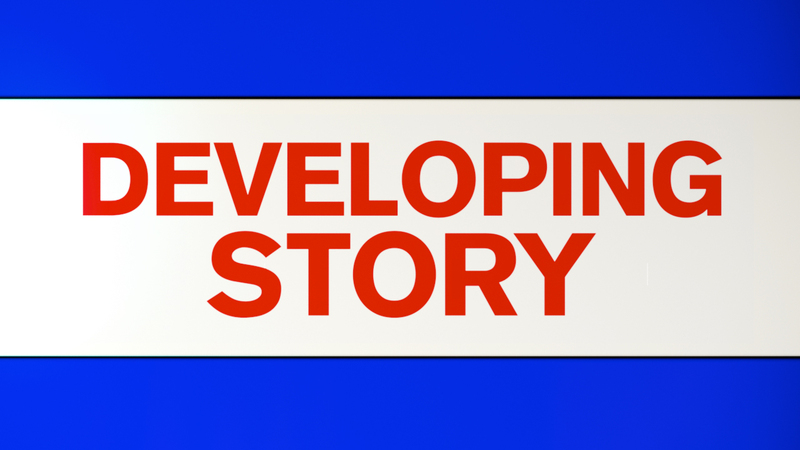 NEW YORK (WABC) -- Police say the operator of a jet ski was critically injured in a collision with a small boat Sunday near the shoreline of Liberty State Island. The NYPD says its Harbor Unit responded at about 11 a.m. to an accident scene involving a personal water craft and boat. The 26-year-old male operator of the jet ski was found unconscious when removed from the water. He was brought to the NYPD Harbor Unit base in Sunset Park and an ambulance transported the victim to Lutheran Medical Center where he remains in critical condition. The status of the small boat and its crew are unknown at this time.